Count Dracula Dead six hundred years, yet still living Was he beast, man or vampire? One of the most famous novels of its kind in the world. 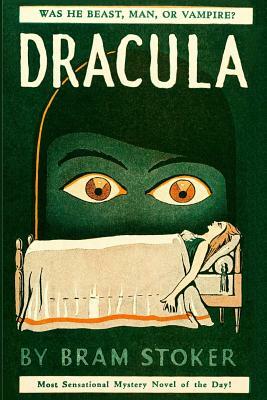 Dracula has thrilled generations of readers with the horror of its story, the mystery of its unfolding and the suspense of its climax. Those who have read it have never been able to forget it, for the thrill and magic of the story leave a lasting impression on the mind. It is impossible to describe the plot of Dracula. You have to read the book to get the full terrifying, thrilling effect of one of the most dramatic and imaginative stories of mystery and the supernatural ever written.